Details have finally landed for the new XB2 from Xray, and, well it is not often that I would say it, but it certainly sets a new benchmark. 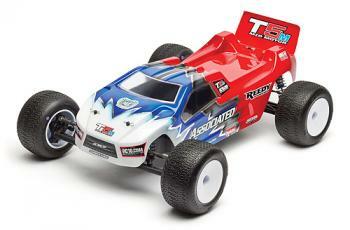 With a Dirt and Carpet car available depending on the conditions you race in and which options that will provide for. With every option in the book from mid and rear motor, and even lay down gearbox and ball and gear diff included, there is hardly an area of design that you may feel the need to change, I dare say none at all. XRAY presents the all-new X1 based on XRAY’s European Championship-winning X12 pancar. Sharing many high-performance parts with its smaller cousin, the X1 has incorporated all of the finest details to achieve a state of race car perfection. XRAY focused its efforts on refining all of the already well-thought-out parts and assemblies to make the new X1 easy to drive, work on, and adjust. Designed in virtual reality using the world’s most sophisticated CAD technology, and manufactured using the world’s best machining and molding machinery in-house, the X1 has attained a level of top perfection that is second to none. All parts are purpose-designed and manufactured by XRAY from premium materials including legendary Hudy Spring Steel™, premium Swiss 7075 T6 aluminum, high-grade custom-formulated graphite material, and our own blends of composite materials. Everything on the X1 is premium with maximum attention to detail, so all parts fit and work perfectly together. 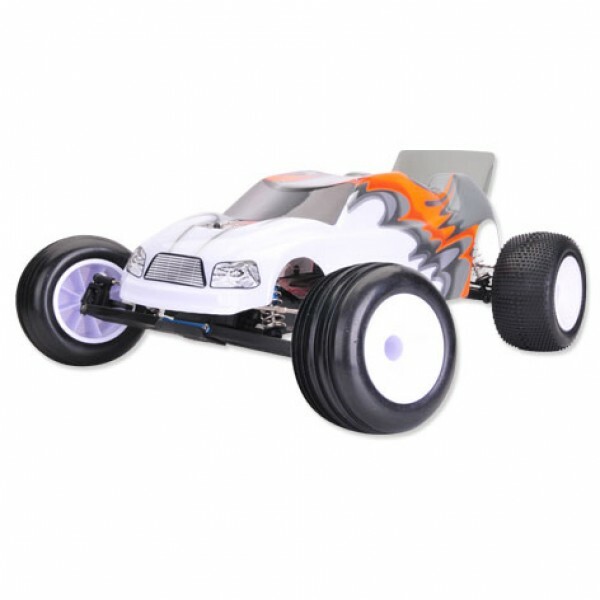 become the new standard in 1/10 Formula racing. Offering the quality and flexibility expected from a Team Xray vehicle it even boasts multiple battery configurations. Xray F1 on the way! Team Xray have teased their new F1 car, and it sounds like it isn’t too far away! I have to say it looks like an impressice, and clean, design well worthy of the consideration of anybody running pan cars. From the Xray website, it’s pretty rare to see much about australian drivers on the manufacturers websites. XRAY is happy to announce that multiple Australian National Champion Ari Bakla will continue to race with XRAY in 2014 season. Ari has been the main leader of the Australian XRAY team racing in all the classes with great success and countless victories. Ari will continue in 2014 to race with T4, XB8, XT9 & XB4.